Before High Definition (HD) video there was Standard Definition (SD) video and before that there was cine film. 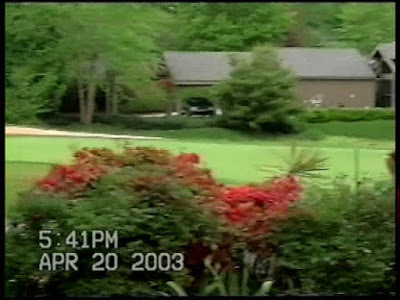 Standard definition video came in three main types - PAL, NTSC and SECAM depending on where you were geographically located when the video was taken. They have different refresh rates, different numbers of lines in each frame and different ways of storing the colours. The video format doesn't matter to most people who live in a country that the video was taken in as all their video equipment was designed to run their particular format, but it does cause problems for people who have been on holiday to a country that uses a different video format from the country that they live in. Just how do you playback a video encoded in NTSC in a PAL video player? So, if you have been swimming with dolphins on holiday in Orlando and you had the experience video taped, then the chances are it's in NTSC format and not PAL UK format. Some video players may let you play back a quasi form of this and the results are mixed depending on your television, but one thing is certain - transferring this to DVD often fails without the use of dedicated video transfer equipment. The chances are the colours will be washed out and the lower third of the screen will be just noise. This is because NTSC has fewer lines than PAL. You might also experience jerky movement due to the different refresh rates. To transfer NTSC correctly to PAL it must first be played as true NTSC (not some quasi format), then converted to PAL and finally transferred to DVD. We have specialist equipment dedicated for this purpose, so regardless of whether your video is NTSC, SECAM or even PAL we can supply you with DVD's that will playback just like the original.